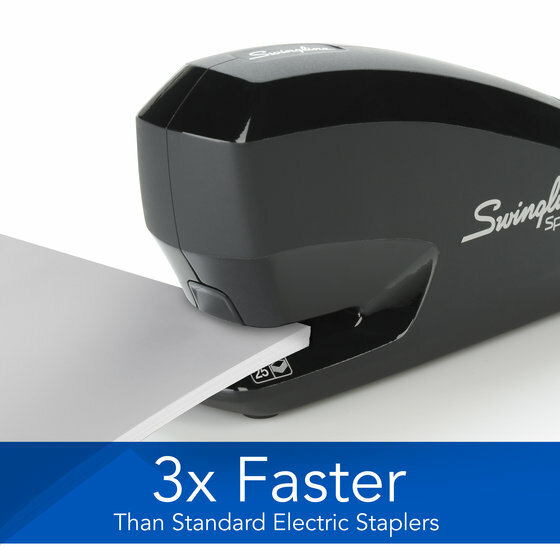 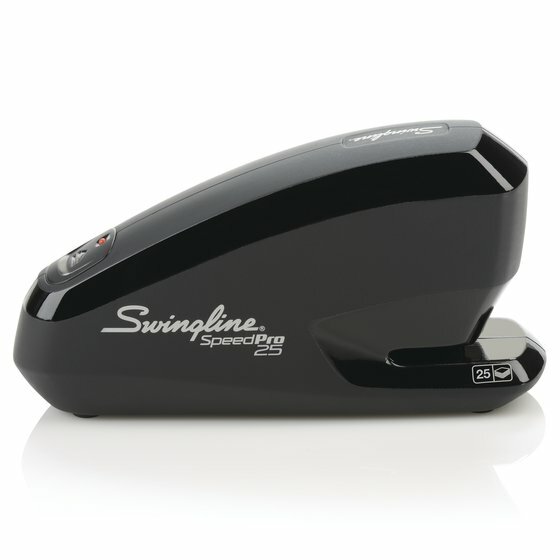 This 3 piece value pack comes with everything you need for fast, electric stapling. 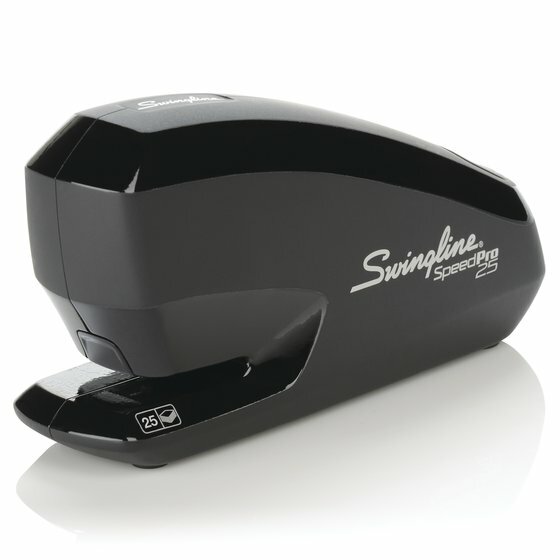 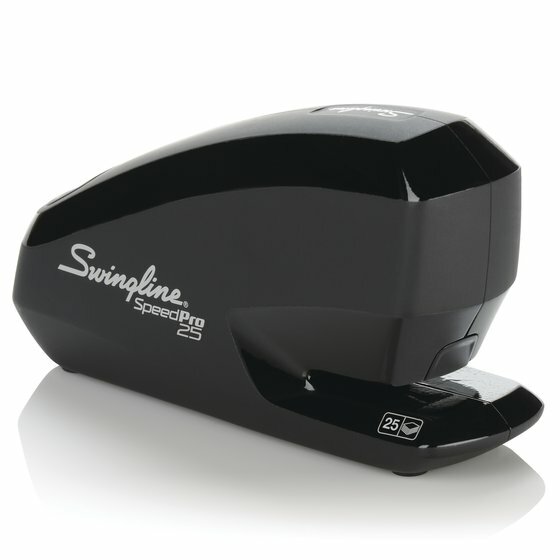 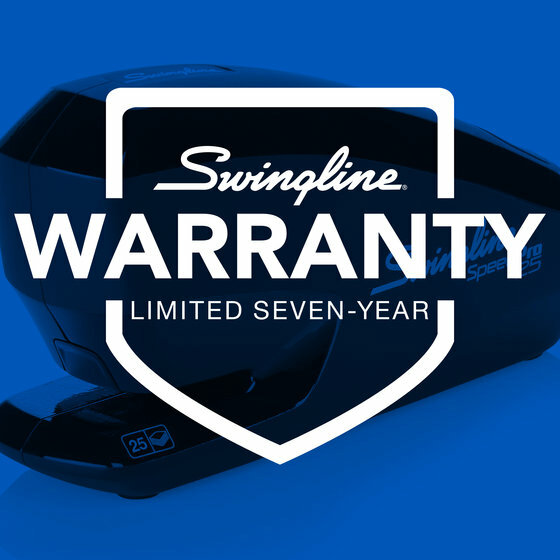 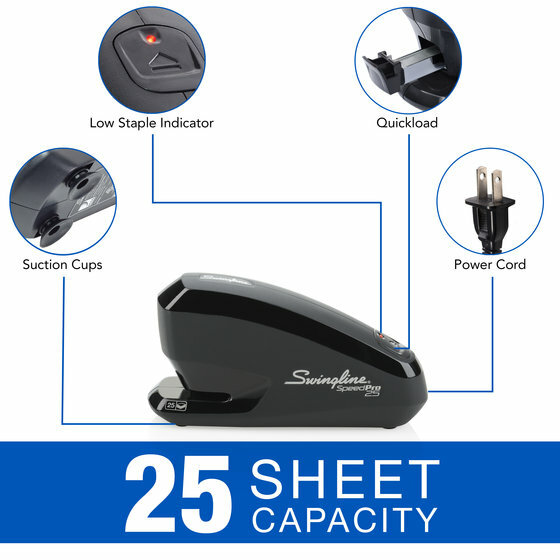 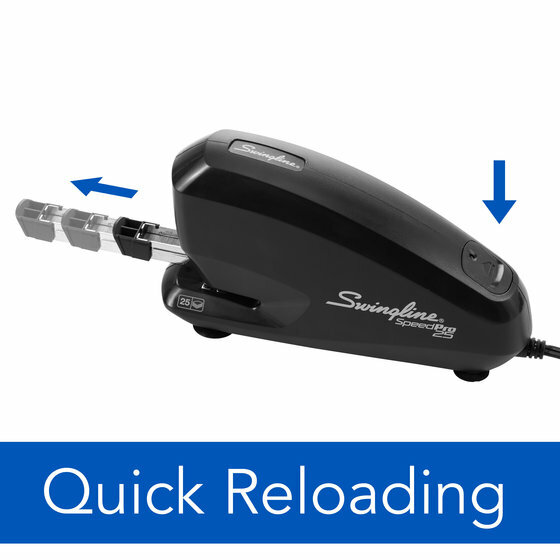 The Speed Pro™ 25 Electric Stapler staples 3X faster than other standard electric staplers and has several user-friendly features. 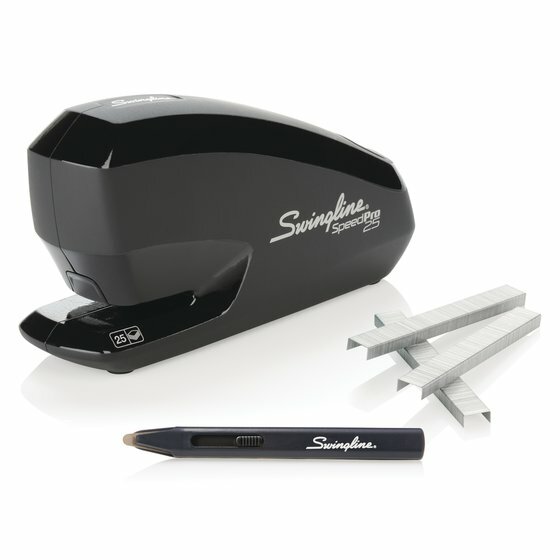 The value pack includes staples and a staple remover so you can get started right away. 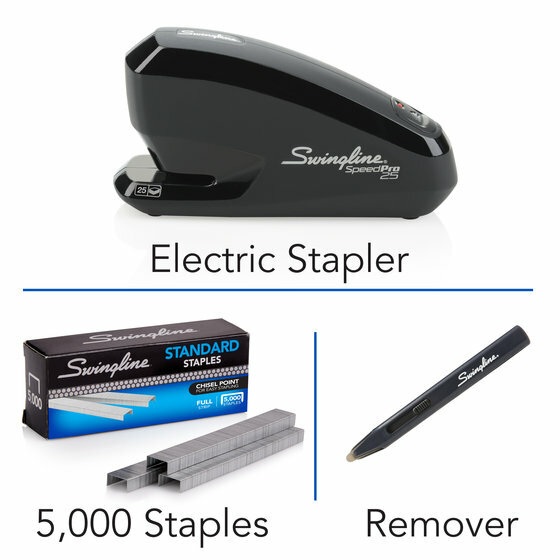 This value pack includes 5000 S.F.® 4® Premium Staples, which cleanly pierce through papers to reduce the risk of jams while stapling. 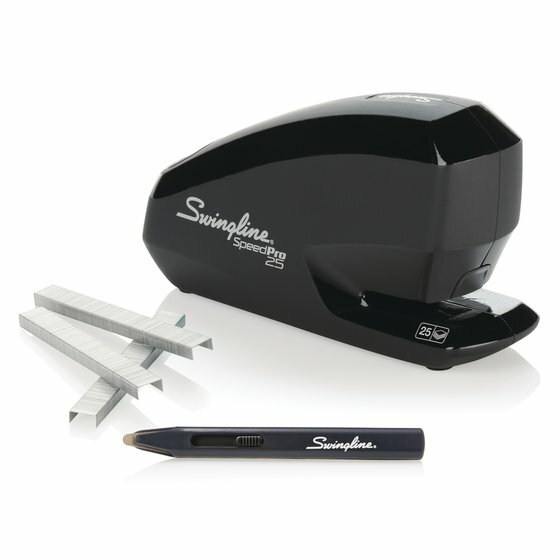 They feature a standard 1/4” leg length and come in strips of 210 to fit perfectly into full size staplers.